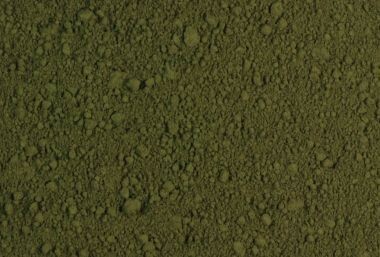 Raw Umber, greenish dark | Earth Pigments | Pigments | Kremer Pigments Inc.
Chemical description Natural Italian umber. Pigment Brown 8 (CAS No. 1309-37-1). 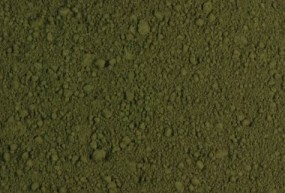 Customer evaluation for "Raw Umber, greenish dark"